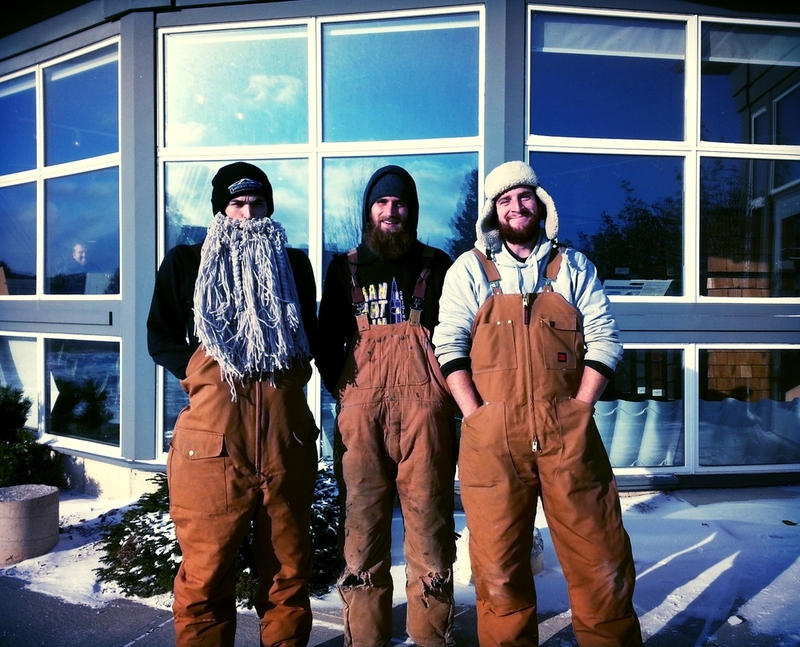 Even though the snow has fallen, our bearded crew is smiling! We practice what we preach, insulation in your attic keeps your home warm, insulation on your face keeps your body warm! Newer PostBack to Back Winners!